According to recent reports by Habinteg, there are 1.8 million disabled people across the UK that do not currently have sufficient housing to meet their personal needs. 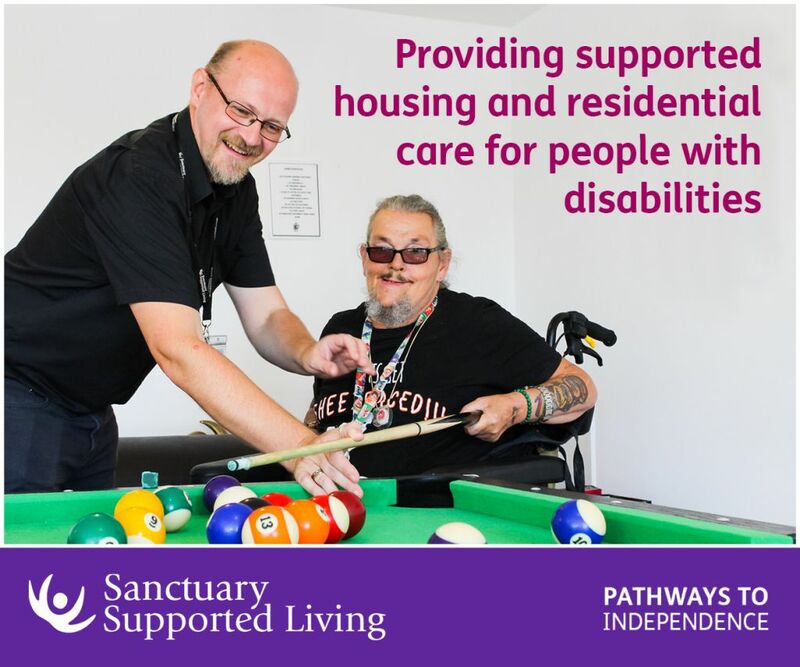 The right housing and support is a crucial part of independent living for those who require an accessible or adaptable home. However, with a growing shortage of inclusive homes, more and more disabled people in the UK are facing – or indeed already living with – a lack of appropriate adaptations fundamental to them in order to live an independent life. As such, approximately 300,000 people across the UK are currently living without the adaptations they need in their existing homes – and this problem is forecast to worsen. London property developer, Anthology is committed to creating inclusive, desirable and accessible new homes and environments, regardless of personal circumstances or disability. Anthology’s flagship development, Deptford Foundry, is made up of eight buildings and one tower, which incorporate 316 homes in total. By its completion in 2018, Deptford Foundry will be a residential community, with 32 homes that will be either fully adapted or specifically adaptable for residents who are wheelchair users. These purpose built and accessible homes will be available in a good mix of one, two and three bedroom homes throughout the development. Dedicated car parking will also be available designed to full wheelchair parking standards and the approach to all entrances will be level or gently sloping. Ben Allen, Project Director at Anthology Deptford Foundry: “All of the accessible homes at Deptford Foundry have been designed according to British Building Regulations and the Life Time Homes standard, to ensure they can be adapted to suit the specific requirements of the resident. Research shows that more than half of those living with a disability are of a working age – and of these, 140,000 do not currently have the accessibility features they need to live independently on a daily basis. The same research highlights that a significant amount of the 1.8 million people in need of accessible housing have the means to purchase their own home, or are homeowners already. This further highlights the imperative need for more accessible housing. Deptford Foundry, designed by Rolfe Judd Architecture, has been designed with the local history in mind as it once stood as a former trading estate. The area also has fantastic transport links in to the city allowing easy access to work. Deptford Foundry is less than a 10 minute walk from both New Cross station and Deptford High Street, both of which are accessible stations with amenities for wheelchair users. Both stations have direct connections to London Bridge (6 mins), Cannon Street (13 mins) and Greenwich (12 mins). 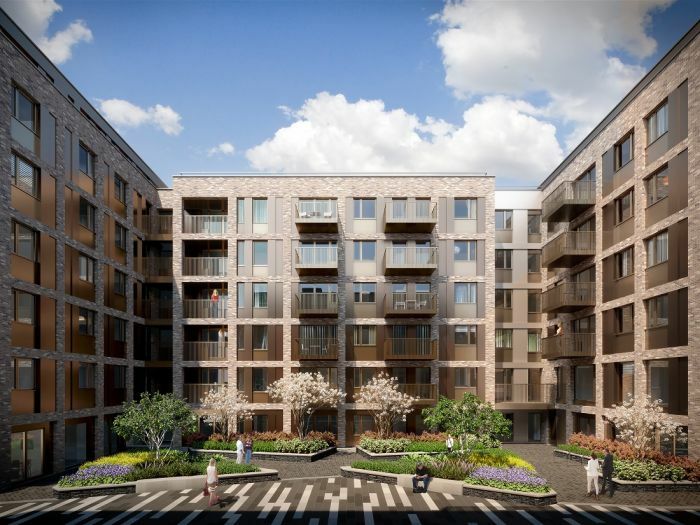 For more details on the homes being created at the Anthology Deptford Foundry development, visit the Anthology London website: anthology.london or call 020 7526 9229. Find Anthology London on Twitter, @AnthologyLondon, Facebook and Instagram. 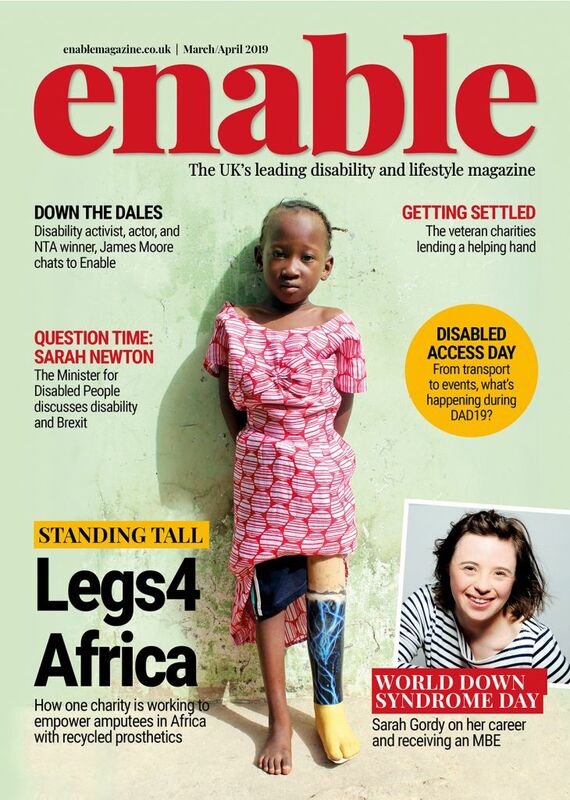 Be the first to comment on "Tackling the shortage of accessible homes – one size does not fit all"